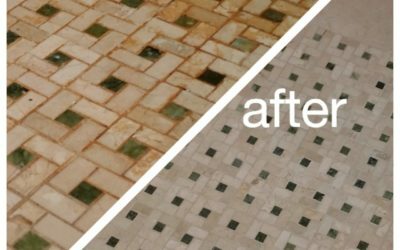 Restore, re-polish, and repair your terrazzo floors, walls, or counters. Terrazzo is a special type of stone that is made up of marble chips of different sizes and colors. 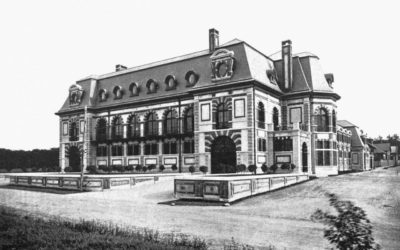 It is sometimes held together with a cement base, but in newer applications, it is held together with a resin or epoxy base. 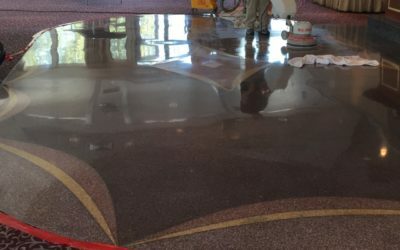 See some of our terrazzo restoration projects here. 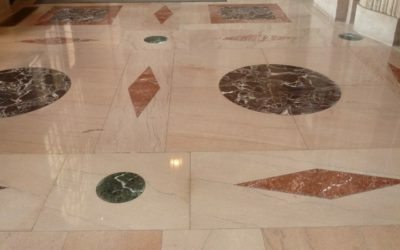 The restoration process for Terrazzo is the same for restoring marble and granite. 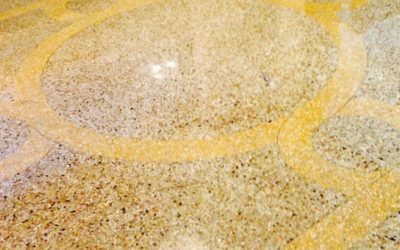 However, most terrazzo is coated with a wax, which has a tendency to collect dirt and to yellow over time. As such, it will require stripping prior to re-waxing. By using a natural polishing process, you can eliminate the need to strip off the old wax and can actually reduce maintenance costs going forward. 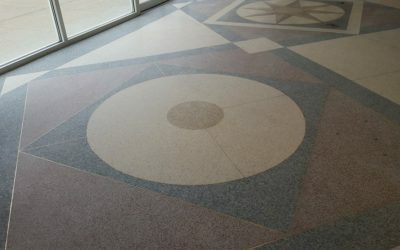 When terrazzo is finished naturally, you can achieve a gloss or matte finish. 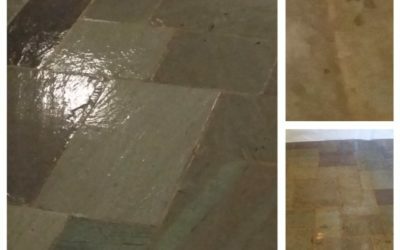 Boston Stone Restoration can restore, re-polish and repair your terrazzo floors, walls, or counters. Using the proper cleaners and care products will keep your terrazzo looking like new with minimum maintenance. 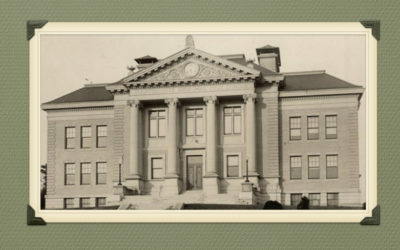 Boston Stone Restoration will provide you with outstanding customer service, quality craftsmanship and knowledge that only trained professional can provide. We recognize the investment that you have made In your home and will work with you to ensure that it will maintain its natural beauty over time. 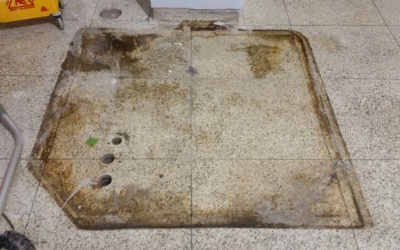 Can terrazzo floor damage be repaired? 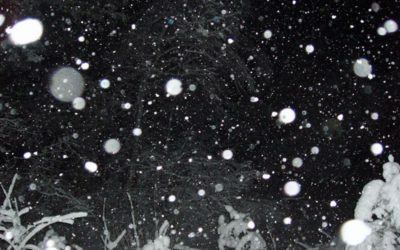 Getting your house, or house of worship ready for the holidays!